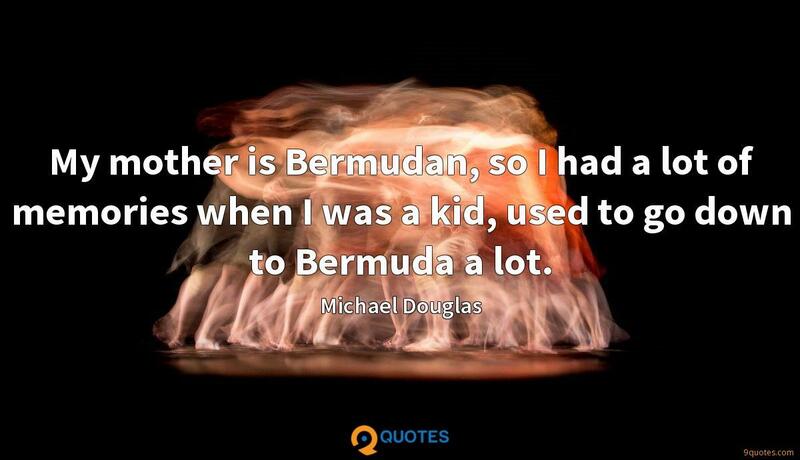 My mother is Bermudan, so I had a lot of memories when I was a kid, used to go down to Bermuda a lot. 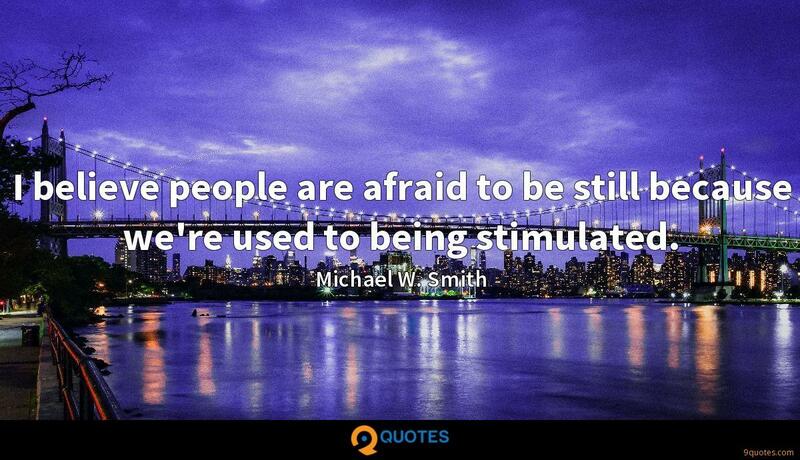 Michael Douglas Quotes. 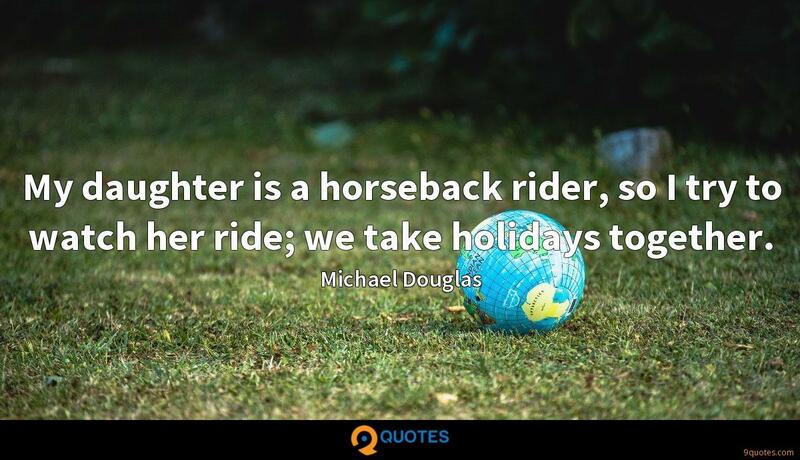 9quotes.com, 2018. http://www.9quotes.com/quote/michael-douglas-416079, accessed 24 April, 2019. 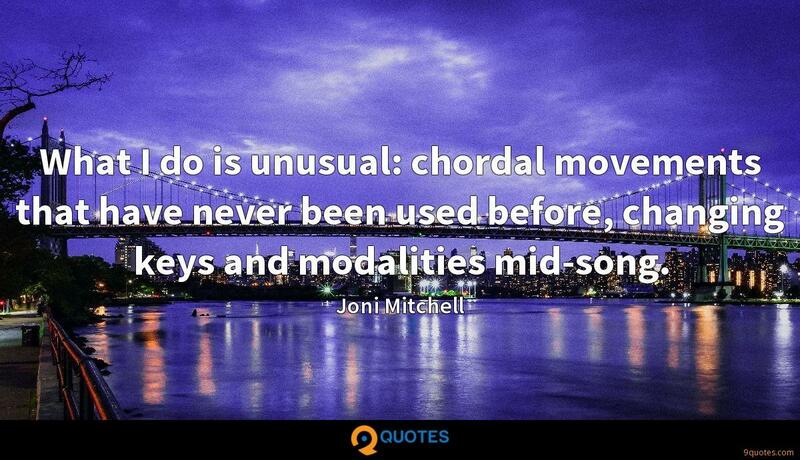 When I entered normal school, it was hard for me to adjust sometimes. I was so unused to just sitting down in a classroom and copying off the board - simple things. My daughter is a horseback rider, so I try to watch her ride; we take holidays together. 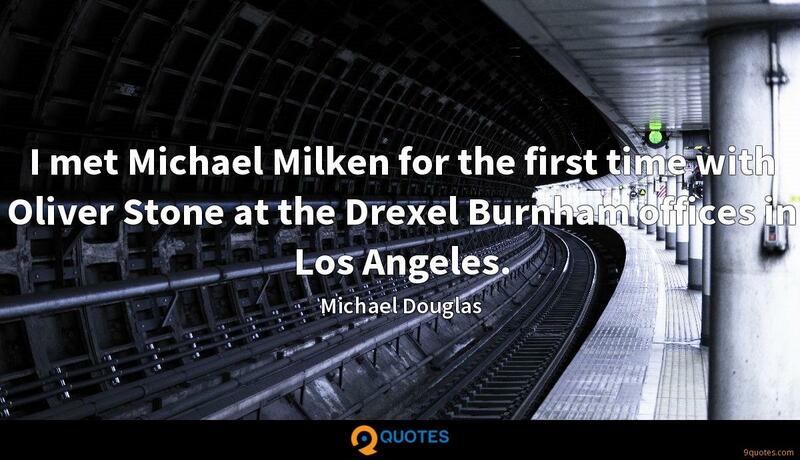 I met Michael Milken for the first time with Oliver Stone at the Drexel Burnham offices in Los Angeles. 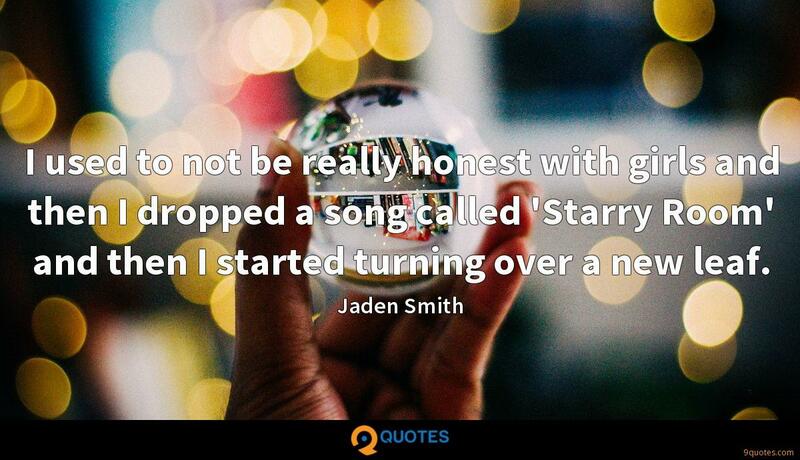 I'm a risk-taker. 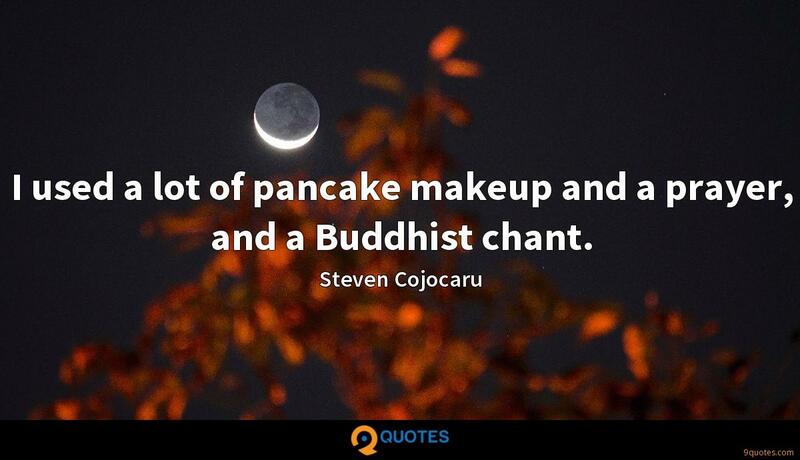 Most of my career has not been a joyful experience, but it has been challenging. I like the dangers. I enjoy provocative things that are questionable.